We’ve turned a classic on its head. 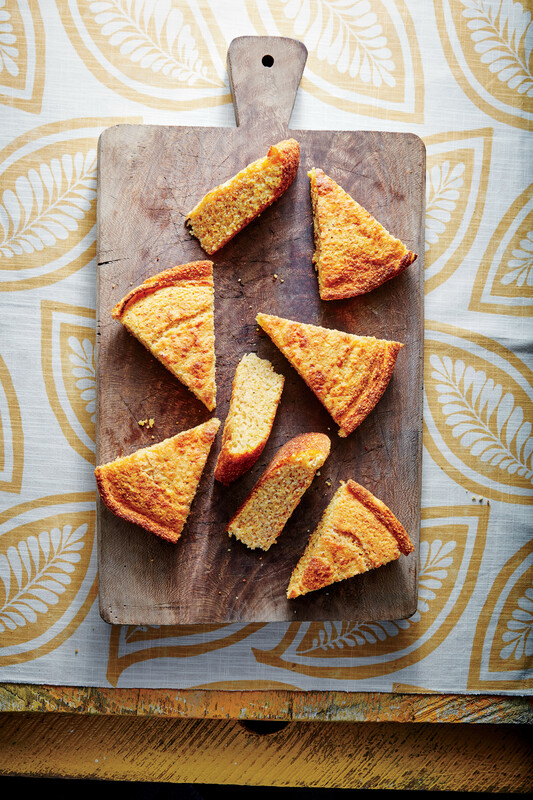 If you want to turn your Basic Pimiento Cheese up a notch, try switching up the cheese you use. We’ve combined sharp white Cheddar, Gouda, and goat cheeses to make an extra creamy and rich pimiento cheese that is sure to impress your guests at the next summer party. What are the two steps to a better tasting pimiento cheese? Hand shred your cheese. It tastes so much better than the pre-graded stuff. Also, go for diced pimiento over sliced. Top this spread with toasted walnuts or pecans for a crunch everyone will love. Stir together pimiento, mayonnaise, walnuts, hot sauce, seasoned salt, and black pepper in a large bowl. Stir cheeses into pimiento mixture until well combined. Store covered in the refrigerator up to 1 week.